Seat Surgeons are experienced with a range of leather car seat repairs including tired leather & cigarette burnt seats. 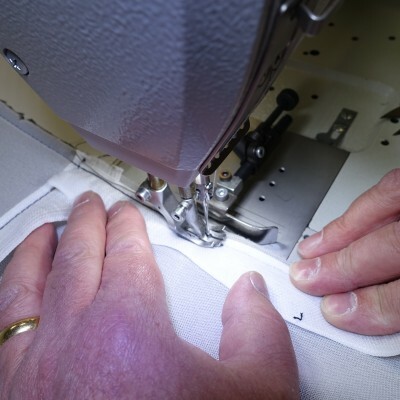 We have invested in the latest Duerkopp Adler sewing machines to enable us to repair most car/truck/van seats. Whether in original material or leather. We should have a solution to put the seat back to its original condition. Please see below case studies from our expert trimmers previous work. A crane seat repair that was done by one of our top trimmers. Cigarette burn on a T6 drivers seat base.